Granola is another healthy staple that can be full of sugar—it all depends on the ingredients and how much you eat. 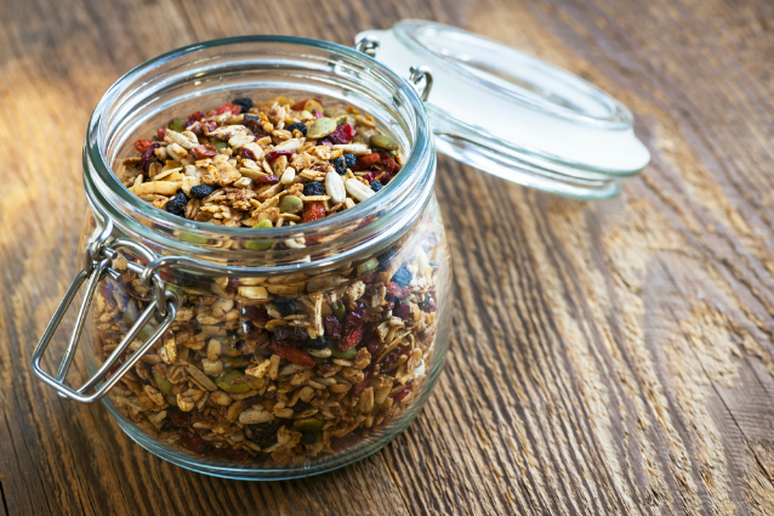 It can be easy to go overboard on a seemingly small portion of granola and before you know it, you’ve had almost 20 grams of sugar. To avoid the sugar overload stick with granola that’s high in fiber, low in added sugar and beware of the sweeteners—dried fruit certainly offers benefits but some brands are heavy on added sugar. The most important meal of the day can set the tone for the rest of your meals, so it’s important to start off on the right foot—but what exactly is a good breakfast? It turns out that what many people think of as “healthy” is actually not all that great for you. We like to think that we know exactly what’s in our food, but some of these “good” choices are actually full of sugar. Some are so bad that they contain more sugar than a candy bar. For reference, the American Heart Association recommends "that no more than half of your daily discretionary calorie allowance come from added sugars. For most American women, this is no more than 100 calories per day (about 6 teaspoons). For men, it’s no more than 150 calories per day (about 9 teaspoons)." Many seemingly healthy breakfast options destroy that daily limit. Diets consistently high in sugar can cause obesity, diabetes and heart disease—to avoid these and other health problems, it’s important to know what’s in your food. 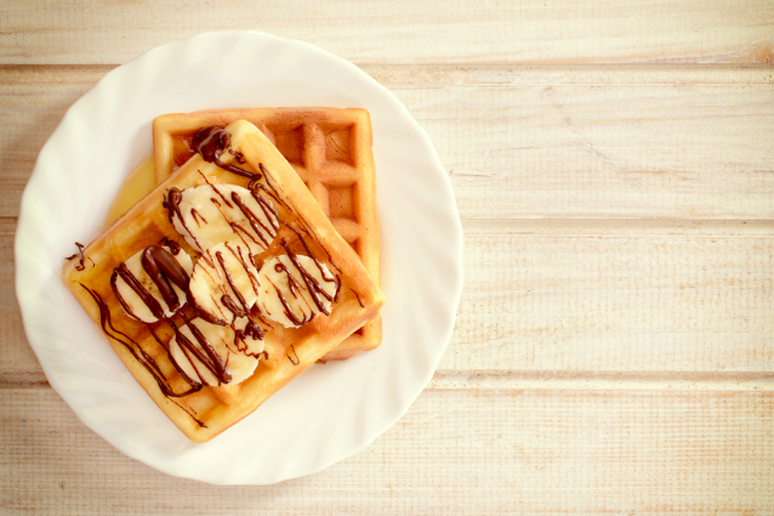 Check out “healthy” breakfasts that are actually full of sugar, so you can make more informed choices. 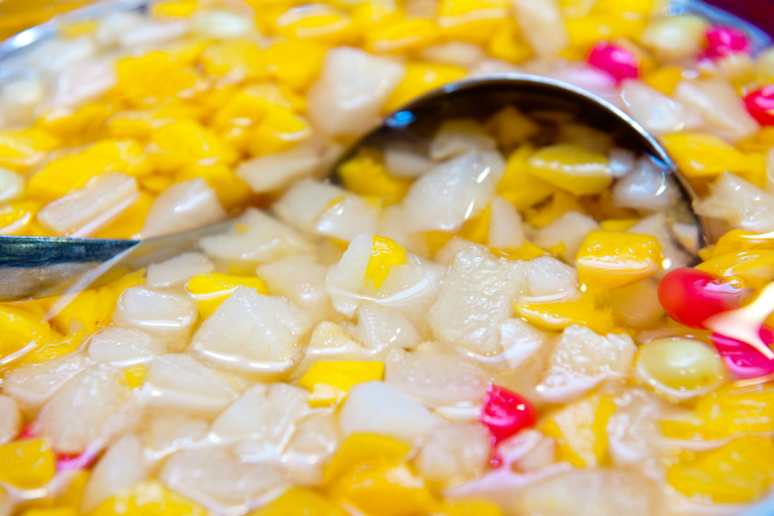 With the recent popularity of juice cleanses, you might think these liquid forms of fruit and vegetable are healthy—until you look at the sugar, that is. Many fruits and vegetables are good for you because of their skin and fiber, most of which is lost when they turn to liquid and the sugar in juice can easily reach absurd levels. Researchers at the University of Glasgow compared the amount of sugar in a glass of juice to that in a can of soda. And that detox idea—forget about it. There is no scientific proof that any juice or product can help you detox or cleanse the body. 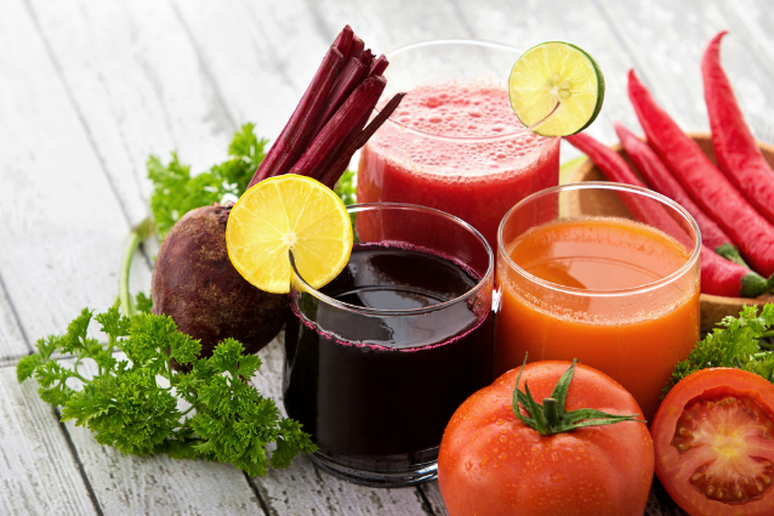 If you want to drink juice, stick to a very small amount and get your fruit and vegetable fix elsewhere. It’s certainly not surprising that cereals with marshmallows and chocolate puffs would be high in sugar, but just how much sugar might surprise you. 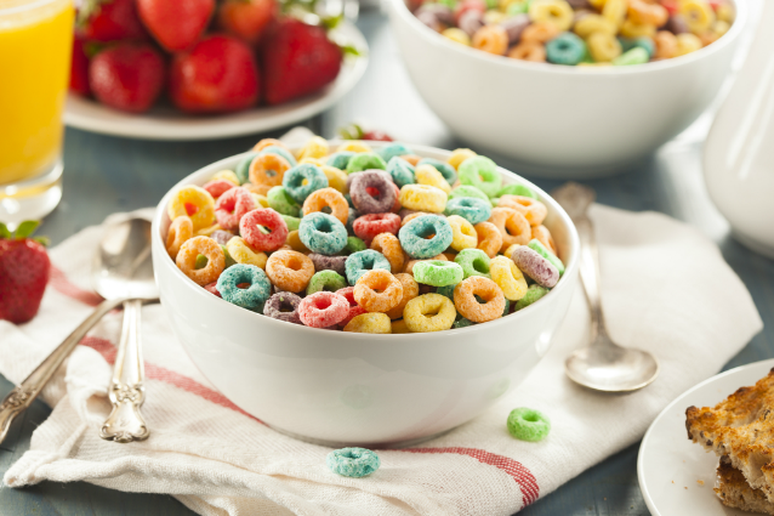 Public health nonprofit, The Environmental Working Group, examined the sugar content of 84 cereals and found 54 of them contained more than 24 to 26 percent sugar by weight. Kellogg's Honey Smacks, at 55.6 percent sugar, was the worst, but even seemingly healthy options can be high in sugar. Options like Kellogg’s Smart Start Strong Heart, Toasted Oat or Kellogg’s Cracklin’ Oat Bran have more than 15 grams of sugar per serving. 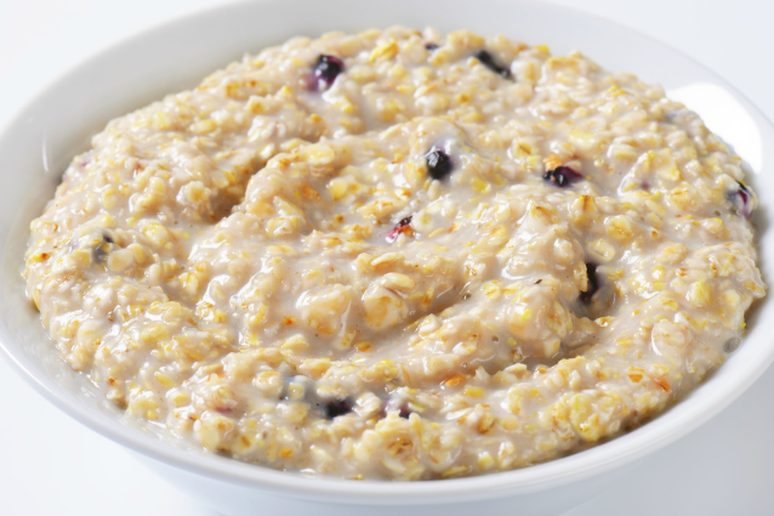 Oatmeal is typically seen as one of the healthiest breakfast choices you can make—but it all depends on the type of oatmeal you’re eating. While some is heart healthy and has been shown to help with weight loss, other kinds are loaded with artificial flavoring and added sugar (Quaker Instant Oatmeal Maple and Brown Sugar has 12 grams of sugar). To avoid the 8 a.m. sugar rush, either make your oatmeal from scratch or find a lower sugar option, Quaker and other brands have healthy options that aren't so packed with sugar. It’s fruit, so how unhealthy could it possibly be? As it turns out, packaged fruit can be high in sugar, even when it’s sitting in “light syrup.” Packaged peaches, pears, mandarin oranges and cherries contain upwards of 17 grams of sugar per small serving, so keep that in mind next time you reach for a fruit cup. Typically low in calories and protein-rich, yogurt is a favorite healthy snack for those trying to lose or maintain their weight. 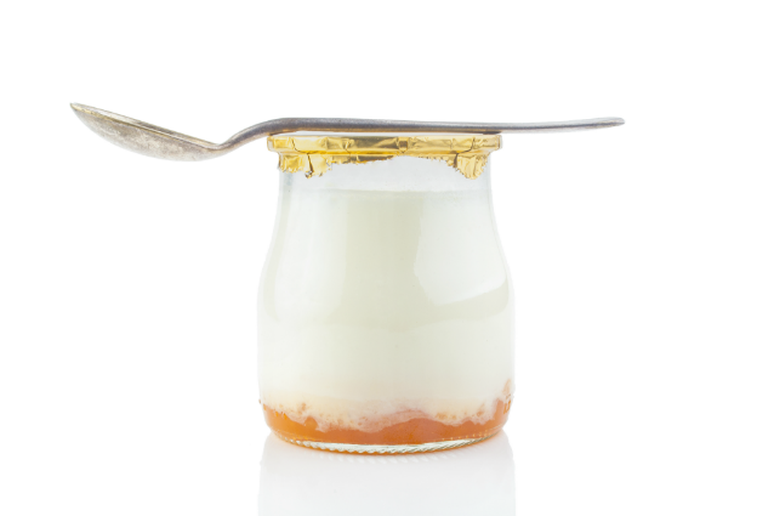 Many types of yogurt are great diet choices, but some are chock full of added sugar. The fruit flavored options are often the worst offenders, with some varieties containing up to 30 grams of sugar in a tiny six ounce cup. Be sure to check the label and ingredients. Better yet, opt for a big container of plain yogurt and add your own fresh fruit, it’s healthier and easier on your wallet than the individual cups. 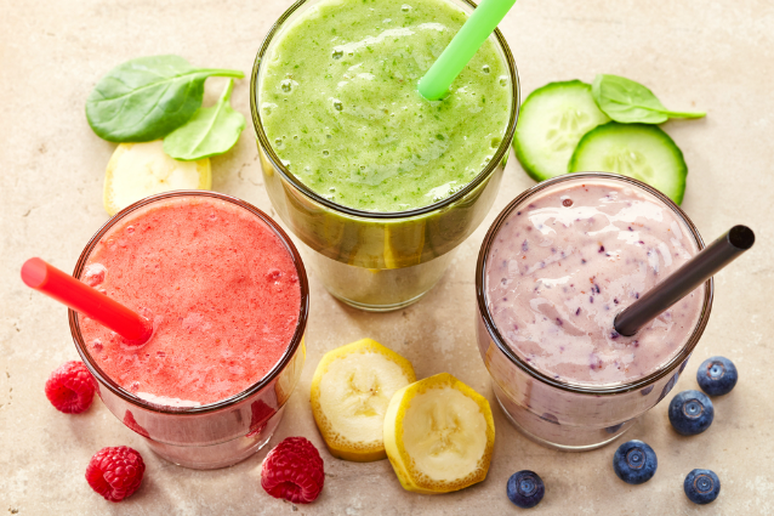 Smoothies may seem like a nutritious start to your day or a great post-workout pick-me-up and some are, but most contain a lot of unnecessary sugar. Even though some smoothies, like the ones at Jamba Juice, have lots of protein and real fruit, they’re also loaded with sugar. If you need a smoothie, it’s best to make one at home, as even the Jamba Juice light smoothies (with an advertised 1/3 the sugar of regular smoothies) contain anywhere from 50 to 70 grams of sugar in their small 16 ounce cups. 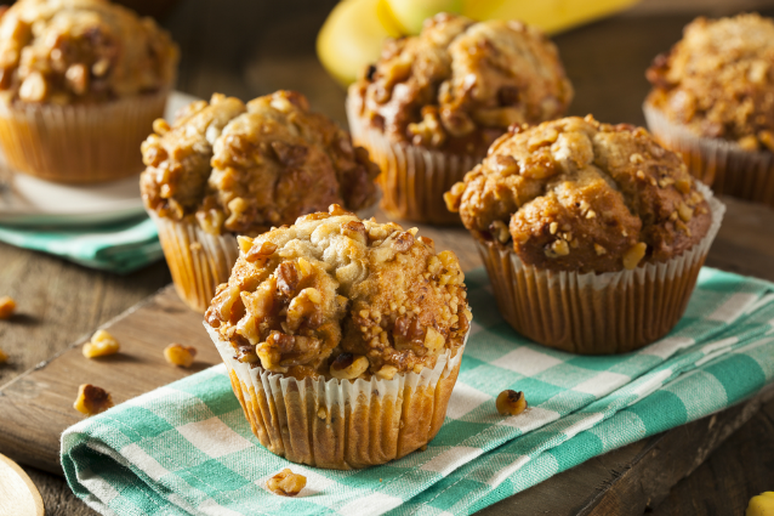 It seems pretty obvious that breakfast pastries and donuts would come packed with sugar, but muffins are a healthy option in comparison, right? Unfortunately, no—though the sugar content varies, most muffins come packed with at least 15 grams of sugar and some have more than 32 grams, which is more than some candy bars. 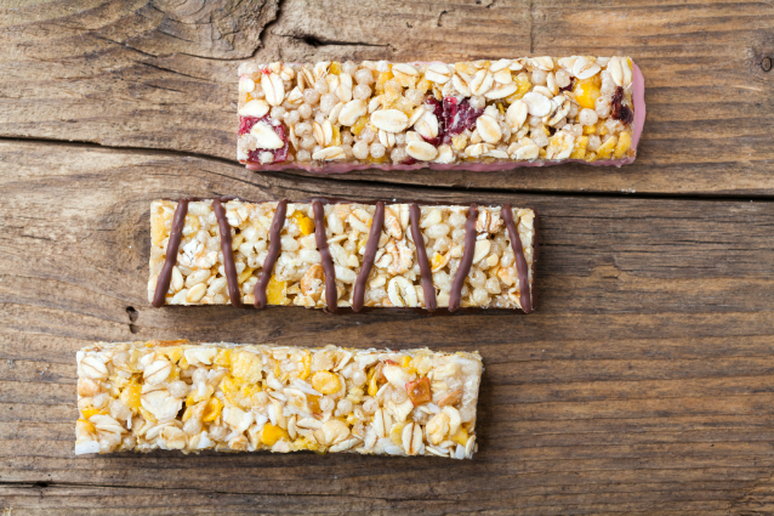 These grab-and-go breakfast solutions are meant to be healthy snacks but some are so high in sugar, they’re more like actual candy bars. With chocolate, caramel and peanut butter as some of the key ingredients, these bars may be high in protein but it’s a trade-off when they also contain 15 grams of sugar or more. Check the label or make your own protein bars from scratch to control the ingredients and the amount of sugar.